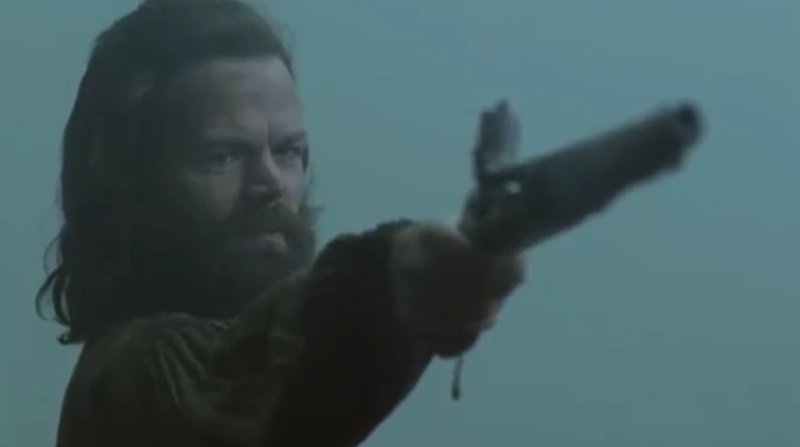 For the best part of 2 seasons, Angus Mhor endeared himself to Outlander fans everywhere. A fairly minor character in the books, Angus became a vital player on screen. His wicked sense of humour was legendary, as was his banter with Rupert and Claire. When Angus breathed his last after Prestonpans, fans grieved. How would everyone cope without him? 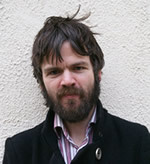 But since Angus’ time on Outlander ended, Stephen Walters, the actor who brought him to life, has been very busy. Luckily for his fans, Stephen has shared YouTube clips of his musical and acting talents, as well as interacting frequently on Twitter. We were delighted when Stephen agreed to speak to us here at Outlander Homepage and without any further ado, we present “5 things you didn’t know about Stephen”! Fact number 1: Stephen has been acting since he was a teenager. Fact number 2: Stephen gave Angus a unique physical character trait. Fact number 3: Accents come easily to Stephen. Fact number 4: Stephen could be a one man band! Fact number 5: Stephen is working on a secret project! We’d like to thank Stephen for generously giving us his time to answer our questions. We’ve loved watching him in Outlander and look forward to whatever comes next! Great interview with Stephen. So many facets to this actor. I look forward to seeing him in future projects. I totally love this man!! I thoroughly enjoyed Angus. You did an excellent acting job. I'm among the fans that cried when Angus died. You will be missed. Thank you. I look forward to seeing/hearing your future projects.